Bernoulli’s Principle states that as the speed of something increases, like air, the pressure drops. It is this principle that allows planes to fly. It is also what allows the High Flyer to operate and be fun! The High Flyer is a new science toy that demonstrates Bernoulli’s Principle using a jet of air and some objects to be subjected to the airflow. The battery-powered blower sends out a stream of air that causes the ball or plate to float in mid-air on that stream. What happens is that the air flows around the ball, reducing the pressure, while the air on top of the ball (or plate) stays slow and higher pressure to keep the object in place. You can tilt the blower slightly to see how far the air pressure will hold the object in its stream. You can also try and see how high up you can get the ball floating in the stream of air. Once the plate or ball is more than 18″ above the blower control of the object gets to be more of a challenge. The trick is to see how long you can keep it up there! The High Flyer is both fun as well as an education on air pressure & Bernoulli’s principle, even if they don’t know it yet! With the just passed annular eclipse out in the Western part of the USA a couple of weekends ago and the upcoming transition of Venus you might be inclined to buy a fancy solar filter for that telescope. Well there might be a problem with that. See everyone else had the same idea as you, and that means the manufacturers of such filters are pretty much out of stock! It can even be hard to find just the filter material! What to do? Well, there is another way of viewing the sun without the use of a filter. It can be tricky and it can be dangerous if proper care is not taken. That method is called projection astronomy. This is where you use the telescope & eyepiece to actually project the image you would normally see with your eye onto a board or other bright surface. What do you need? You need a telescope with an eyepiece (preferably lower-medium powered), a sunny day, and something to project the image onto. 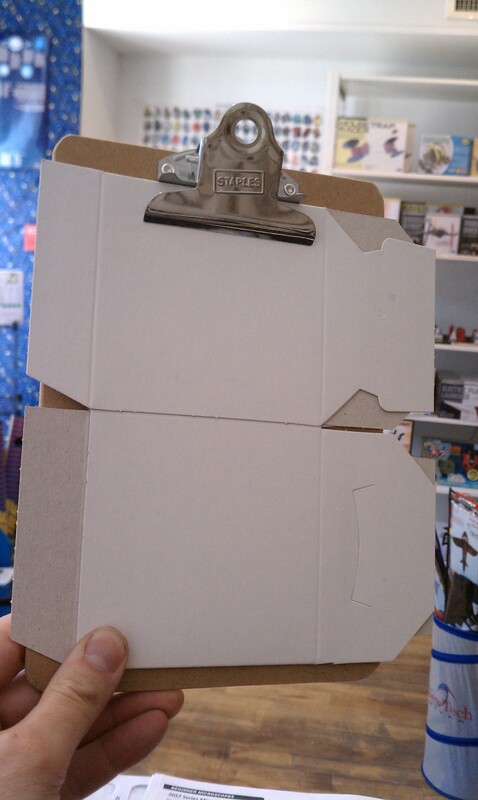 We came up with this kind of last minute, so we just used a flat box on a clipboard. It had problems with the box seams, but the surface was very bright (brighter than the average piece of printer paper) and so would give a decent image. Next up, we need a telescope. We used an Orion StarBlast 6 , mostly because that is what we had around the store. Note that the picture above shows the telescope in action. When setting it up and aiming it you should LEAVE THE DUST COVER ON. This is the best thing for your safety. 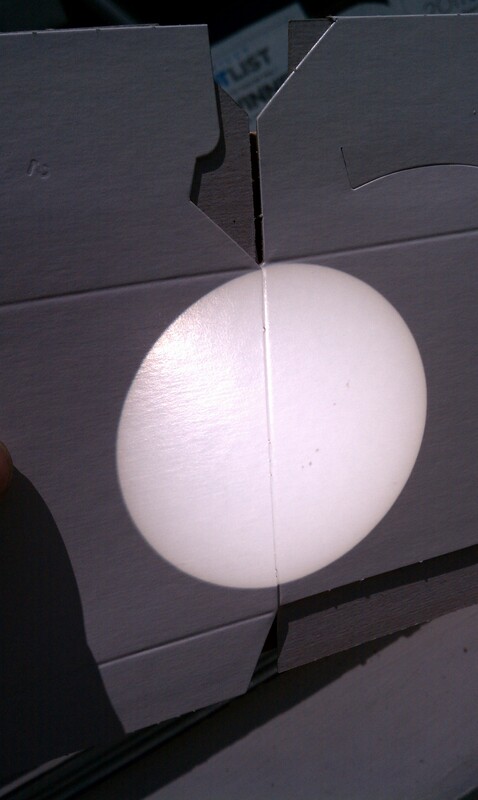 Aiming your telescope at the sun is pretty easy, just try to get your tube to make the smallest shadow possible. When you think you are on target, remove the dust cover and see if there is any light coming through the eyepiece. DO NOT look into the eyepiece, ALSO DO NOT LOOK DOWN THE AT THE EYEPIECE. View it from the side. We are not responsible for your losing your eyesight!!! 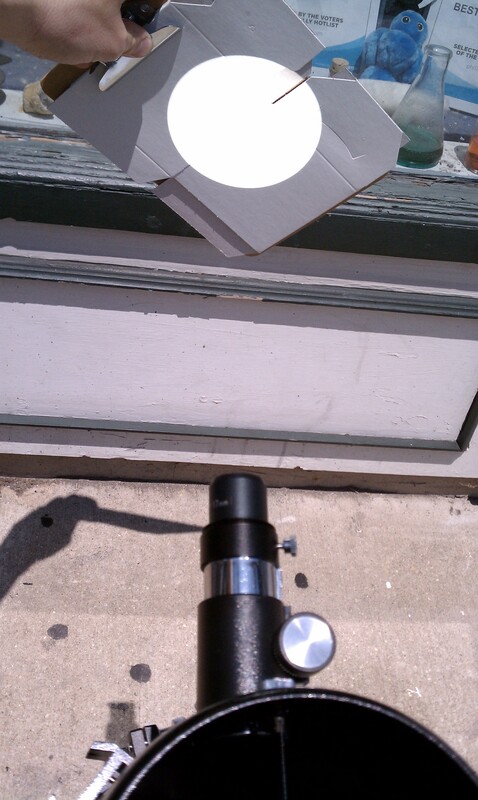 Now a further safety warning: Try to avoid getting any body parts in the path of the light coming out of the eyepiece. Hold the board on the edge, work around the telescope, not over it, etc. So now that you are lined up with the sun, you can see what kind of image you have. Place the projection board about a foot or so away from the eyepiece. Move it closer or further away to try and get it into focus. DO NOT bring it closer than 6 inches from the eyepiece, the light is a little too concentrated there and some types of paper might burn. Some adjusting will be needed. It is best to move the screen rather than the telescope. If you must adjust the focuser, put the dust cover over the front of the telescope. This didn’t show up too well in the photo, but if you look closely, you can see some sunspots projected on to the board to the right and right/down of the center. 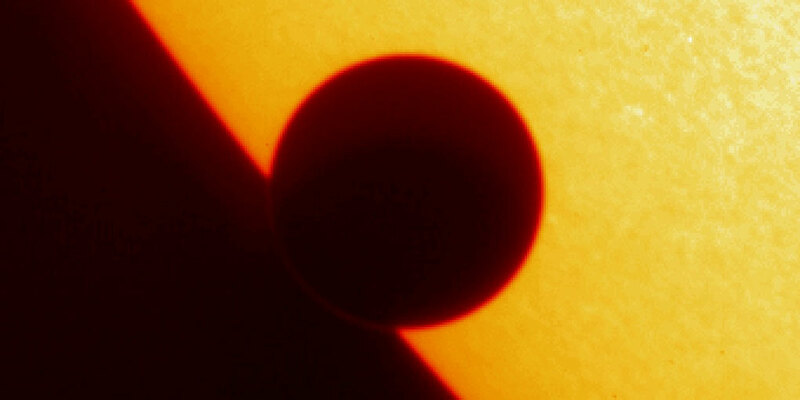 How well will projection astronomy work on the transit of Venus? We don’t know for certain. The sun will be very low in the sky and there may be more distortion or discoloration as a result. But if you have the time and the telescope, this isn’t exactly an expensive experiment! Just remember to be careful! Pointing a telescope at the sun always has risks – just use common sense and keep out of the path of the projected sunlight and you should be fine! As you can see, the shaking with the Vortexer actually results in a proper voretexing (in other words, the liquid looks like a little tornado). However, you can see the problem: The little vortexer can only do one tube at a time and you have to hold it in place! That’s fine, but what about when you need some serious volume to voretex, or want to use a Volumetric flask instead of tubes? The BenchMixer XL facilitates hands-free mixing in tubes, flasks, or cylinders. With a speed range from 500-2500 rpm and able to perform unattended for up to 100 hours this is perfect for jobs where mixing needs are great. The racks can handle 0.5ml tubes, 2.0ml tubes, cylinders from 12 to 25mm, microplates, and 50, 100, and 250ml Volumetric Flasks. The BenchMixer XL comes with a 2 year limited warranty and can be set to run on US or European current. It is an ideal choice for a medium to high throughput laboratory. The Care and Feeding of Splat Toys! We love splat toys. Take something shaped like a frog, an egg, or a duck and throw it hard against a surface and *splat* its spread all over the place! But then it slowly starts to reform itself back into its original shape! Thing is, Splat balls aren’t perfect. They don’t work on all surfaces. In fact we had to put up a sign asking customers to not take them out of the packaging and try them out on the store floor. Why? Well, our store floor is far from perfect. It is a not-as-well-sanded-as-could-have-been hardwood floor that has a lot of dirt on it. We clean, sure. But every day lots of customers are coming in from outside and it just doesn’t hold up in the super-clean department. Why is this a problem? Well, in order to get the full ‘splat’ effect the surface of the pig/duck/egg must be able to stick to the surface it is striking. Otherwise it snaps back to its original shape too fast to be impressive. If the surface it strikes is dusty or too rough (properties shared by our store’s floor) it will not stick. Worse, the tacky nature of the splat balls (and I am referring to their surface texture, not their taste as a toy) means they will pick up dust like a magnet picks up nails. Many of these splat balls get ruined from being used on poor surfaces. But not to worry! Many ‘broken’ splat balls can be fixed. All you need to do is give them a little handwashing. Be sure to use soap (hand soap seems to work best), and give the splat toy a good cleaning. Once the splat ball is dry the surface should fell nice and tacky – very tacky, actually. If it does not, try cleaning it some more. 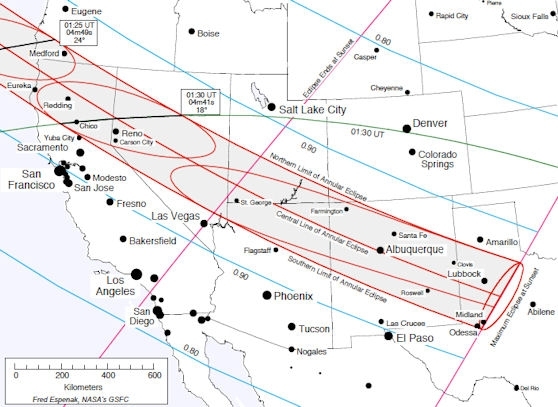 So, yesterday the Western part of the USA got to enjoy an annular eclipse…NO WE ARE NOT BITTER! In any case, this is not the only solar event for us this year, because on June 5-6th there is the Transit of Venus!. A transit is when one of the inner planets (which is pretty much just Mercury and Venus) moves between the Earth and the Sun. A small shadow of that planet can then be seen through a filtered telescope. The last transit of Venus was only just in 2004, but the next will be in 2117! So don’t miss it. Note: Satellite Photo Image of Venus – your view probably won’t be this crisp! Remember that looking at the unfiltered sun is very dangerous. 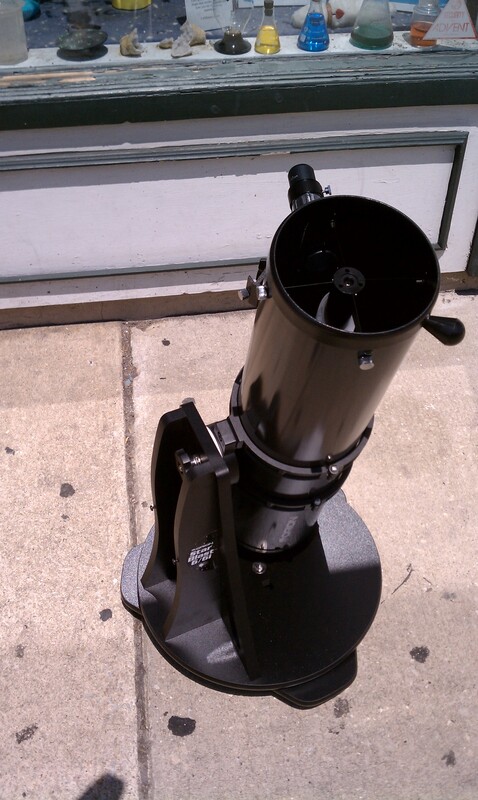 Always use a filtered telescope or a projection system to view the sun! The transit will be visible through the entire United States (and Canada & much of Central America) during the evening/sunset on June 5th. The transit will be in progress when the sun sets. Most of Europe will be able to see the transit on the morning of June 6th. Parts of Asia, Australia and Alaska will be able to see the whole transit. Spider balls! Spider balls! Does whatever a…no, we aren’t going there. Spider Balls are a new product at Spectrum Scientifics and a nifty one to boot. 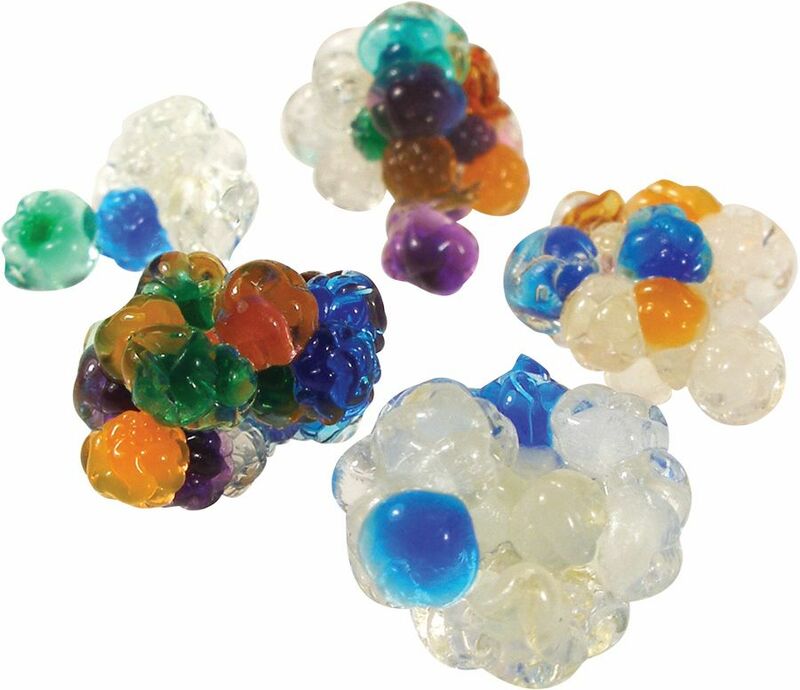 They are related to our popular Water Marbles but add a few twists to make them much more fun! These nuggets actually contain lots of little water-absorbing balls! So when you place the nuggets in water they abosrb it, expand, and start to burst out of the green nuggets! The balls will absorb a huge amount of water and will grow to 100 times their original size! These balls can be squeezed, thrown, burst, and squished. A lot of fun for just $3.49! Its a bit hard to write about a solar eclipse when the rain is falling, and doubly so when the viewing area is not where you live. But this is a rather important astronomical event and many readers might be in a position to actually see it. We are talking about the Sunday, May 20th annular solar eclipse. 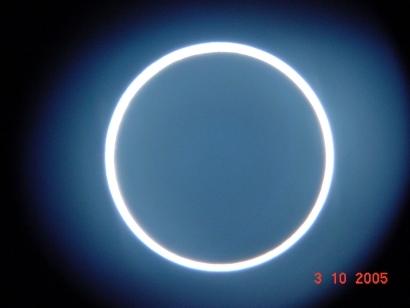 Annular eclipses are when the Moon is positioned in front of the sun, but unlike total eclipses the sun is not completely blocked due to the Moon being further away than in a total eclipse. This means a reduced apparent diameter and results in the “ring of fire’ appearance. Folks in Alberquerque have all the luck! Remember that special care should be taken to view an eclipse – view either via a projection method or with a properly made solar filter or eclipse glasses. Do NOT try to view using sunglasses. Even at sundown the sun can be excessively bright and harmful to your eyes. Enjoy the eclipse if you can! Crystal Storm Glass – The Attractive Weather Forecaster that doesn’t. The Banned 4. Toys that we’ve seen banned or recalled in the past 10 years. Find our writings by category!